Zia Cathy’s is an exclusive venue situated 45 minutes North of Rome. Immersed in stunning natural surroundings, this XVIII Century Italian Villa is the perfect location for a romantic and intimate runaway wedding. Established in 2000, Zia Cathy’s is a family run business which aims to fully satisfy every clients request and assure the perfect outcome of every event. The venue is close to many magnificent historical churches which are all within a 10 minute drive. At Zia Cathy’s you can celebrate your love with a legally binding or symbolic ceremony in the beautiful Italian countryside while being immersed in a romantic and vintage country atmosphere. 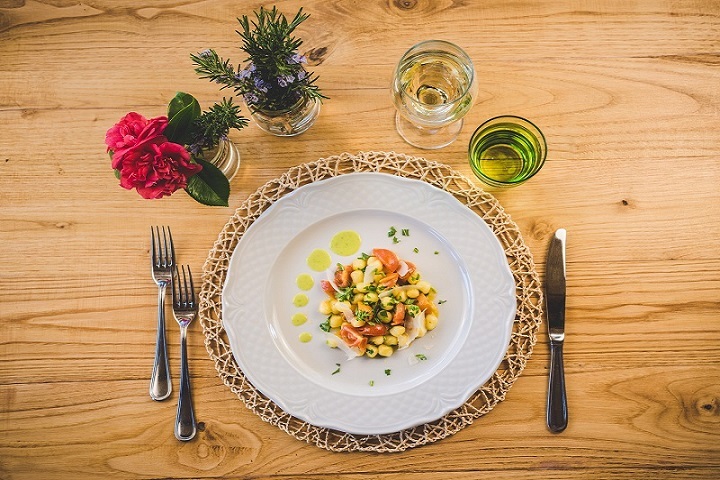 From the ceremony set up to the reception meal and table setting, our goal and passion is to enhance local products and businesses offering our clients top quality local produce and excellent services. 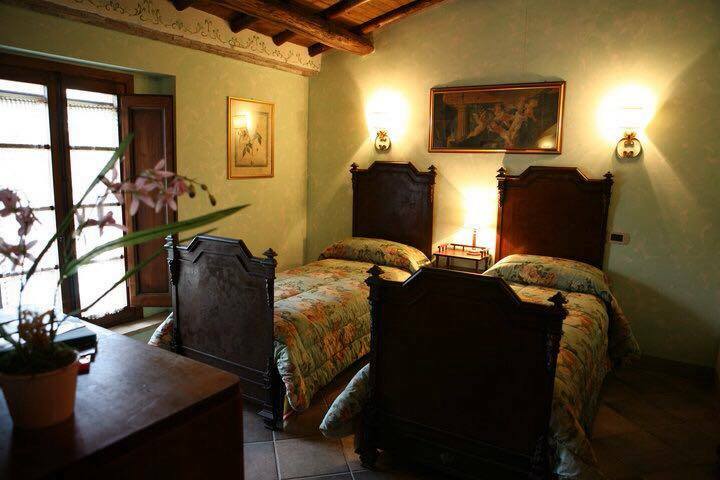 Zia Cathy’s is also the perfect place to enjoy the countryside of Tuscia while indulging in local culinary tradition. 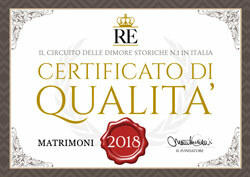 The property belongs to the Urbani-Tocci family, whom have been in the catering and events organization business since the seventies gathering deserved acknowledgments such as “Event Stylist & Planner” since 1974 in Australia and a diploma of “Wedding Planner” achieved in Italy in 2008. The continuous research of balance between tradition and innovation, in the kitchen as in the set-ups, ensures that at Zia Cathy’s everyone can find the expression of their taste and feel at home. The spacious and comfortable air-conditioned rooms are furnished with antique interiors and can accommodate up to 250 people for receptions and exclusive meetings while the large gardens surrounding the property are the perfect setting for outdoor receptions to celebrate special occasions. The beauty of the surrounding nature enhances every event making it unique and unforgettable. We love to use fresh, carefully selected and seasonal ingredients to ensure the hight quality of ourdishes. Our cusine is emotional and passionate, we love to work on traditional recipes giving them a contemporary touch. Explore Tripadvisor to find out what people say about our venue! We cannot express how wonderful our wedding at Zia Cathy’s was. Planning our Italian wedding from Australia was a daunting experience but working with Zia Cathy’s team made it simple and they couldn’t do enough for us and our family. The venue is beautiful and perfect for a destination wedding, where family can stay together and celebrate beyond the wedding day. Being family run Cathy and the family welcomed us into their home as if it was our own and Adriana worked closely with us to ensure our wedding and stay was everything we hoped for and more. We thoroughly recommend the venue to anyone looking for a beautiful, authentic Italian wedding. Cathy, Adriano, Adriana and the team at Zia Cathy’s did an amazing job hosting the wedding of our daughter and son in law. From arriving to leaving they made us feel part of a big family, providing such great support to us all (including our 87 year old father)and everything we asked for they were able to give, including booking and arranging not only the wedding itself but other meals, taxis, food, ironing boards and irons, refreshments throughout our stay, translations for things, hairdressers, makeup artist, florists etc. The friendly, professional approach to everything was a credit to them, all done with a smile. We will treasure our memories and hope to visit again when we next visit the area. Thank you for looking after us so well. Instead of staying at one of the big chain airport hotels, we decided to spend the afternoon and night at Zia Cathy’s Country Guest House in Viterbo, Italy. What a treat, and what a good idea. We arrived in mid afternoon. After checking us in we were treated to wine and appetizers at the lovely pool house deck. It was late spring and everything was just blooming. Dinner was fabulous and cooked by Zia Cathy who does a fabulous job using her own twist on many Italian favorite dishes. In the morning she set out a lovely breakfast. The drive to the airport was early, but before all the traffic and quite easy to navigate. I have stayed at many of the hotels just outside of the airport before, and while you might get a little more sleep, the check outs and catching a shuttle bus to the airport can be very stressful. This was such a wonderful way to end a last night in Italy. We also discovered that Zia Cathy is set up to handle large weddings, and it was so much fun to look through the wedding albums that were displayed in the foyer. I might add that the rooms were very comfortable and furnished with antiques. Zia Cathy and her family are a delight. She is Australian/Italian and speaks both English and fluent Italian.